Direto de Nova York, artista plástico Robert Woods fez a TchaKa no universo da pop art, amo presentes virtuais, muito obrigada! 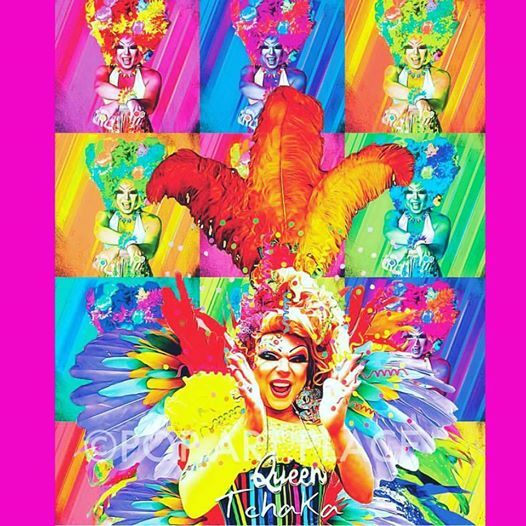 Direct New York artist Washington Loren made the drag queen TchaKa in Pop Art universe, love virtual gifts. Thank you! 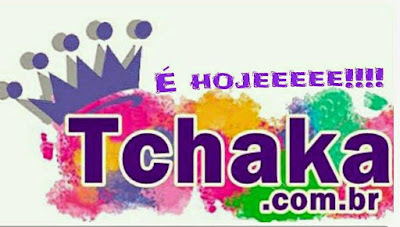 Kisses by @TchaKaDragQueen from Brazil.